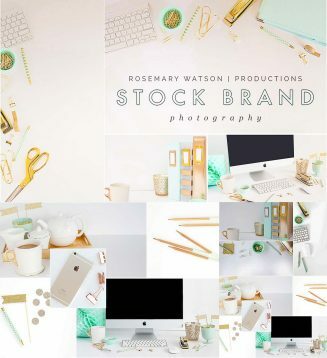 Set of 16 styled stock images are for creatives and business owners looking to enhance their brand with multi-use professional images that can be overlaid with text or design PDFs for stunning home page banner images, header images, social media and even cropped into custom website buttons and design accents. So many uses for just one product. Tags: brand, feminine, free stock photo, gold, mint, mockup, photo, photography, styled stock photos.